I hope everyone is watching the excellent American Masters two-part episode dedicated to Woody Allen that is concluding tonight on PBS. While watching this wonderful documentary I thought I would attempt to post the kind of favorites list I haven't done in awhile. I decided to narrow this list to just twenty-films, mostly so I could torture myself for leaving out so many I love. This list would have been slightly different yesterday, and will probably change tomorrow, but I think all twenty of these films are brilliant works by one of our great artists so I am happy to present it. If you missed the American Masters special, do yourself a favor and track it down as it is extraordinary, as is the artist it is dedicated to. 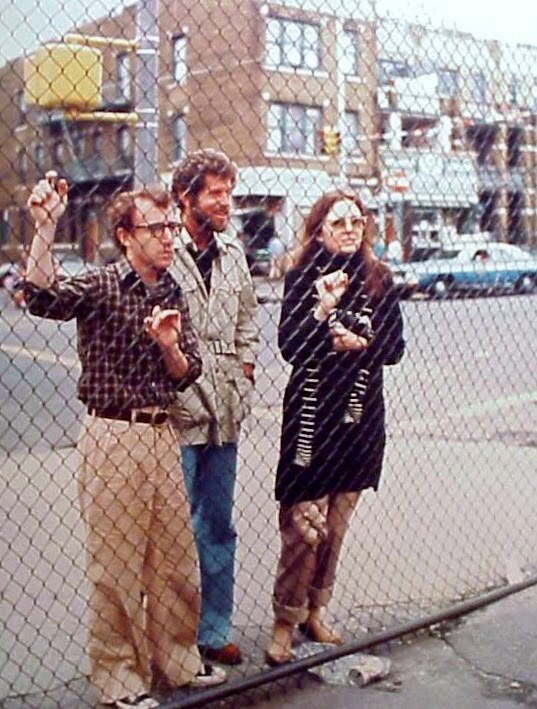 ***A behind the scenes shot from Annie Hall (1977). "I wandered for a long time on the upper west side, it must have been hours. My feet hurt, my head was pounding, and I had to sit down I went into a movie house. I didn't know what was playing or anything I just needed a moment to gather my thoughts and be logical and put the world back into rational perspective. And I went upstairs to the balcony, and I sat down, and the movie was a film that I'd seen many times in my life since I was a kid, and I always loved it. I'm watching these people up on the screen and I started getting hooked on the film. I started to feel, how can you even think of killing yourself, I mean isn't it so stupid. Look at all the people up there on the screen, they're real funny, and what if the worst is true. What if there is no God and you only go around once and that's it. Well, ya know, don't you wanna be part of the experience?" "Not everybody gets corrupted. You have to have a little faith in people." "Cristina, on the other hand, expected something very different out of love. She had reluctantly accepted suffering as an inevitable component of deep passion, and was resigned to putting her feelings at risk. If you asked her what it was she was gambling her emotions on to win, she would not have been able to say. She knew what she didn't want, however, and that was exactly what Vicky valued above all else." "Just a little while back, just before I died in fact. I was on the operating table and I was searching to try to find something to hang onto, you know, cause when you're dying your life really does become very authentic and I was reaching for something to give my life meaning and a memory flashed through my mind: It was one of those great spring days, it was Sunday, and you knew summer would be coming soon. And I remember that morning Dorrie and I had gone for a walk in the park and come back to the apartment. We were just sort of sitting around and I put on a record of Louie Armstrong which was music I grew up with and it was very, very pretty, and I happened to glance over and I saw Dorrie sitting there. And I remember thinking to myself how terrific she was and how much I loved her. And I don't know, I guess it was a combination of everything, the sound of the music, and the breeze, and how beautiful Dorrie looked to me and for one brief moment everything just seemed to come together perfectly and I felt happy, almost indestructible in a way. It's funny, that simple little moment of contact moved me in a very, very profound way." "After that it got pretty late, and we both had to go, but it was great seeing Annie again. I... I realized what a terrific person she was, and... and how much fun it was just knowing her; and I... I, I thought of that old joke, y'know, the, this... this guy goes to a psychiatrist and says, "Doc, uh, my brother's crazy; he thinks he's a chicken." And, uh, the doctor says, "Well, why don't you turn him in?" The guy says, "I would, but I need the eggs." 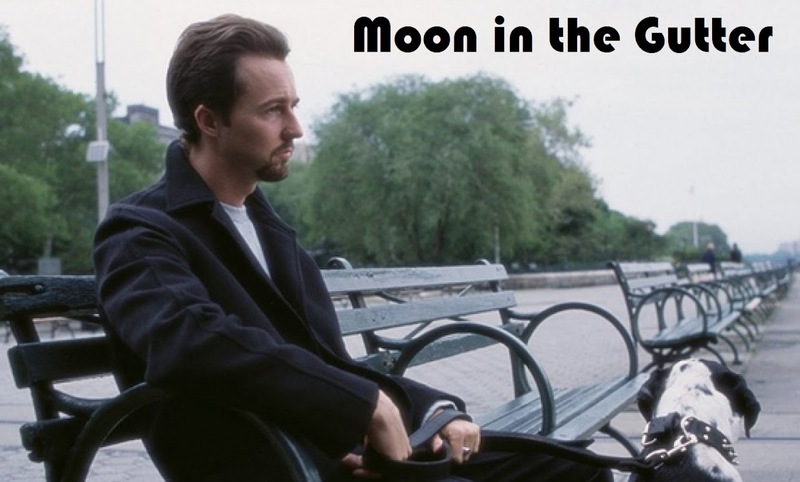 Well, I guess that's pretty much now how I feel about relationships; y'know, they're totally irrational, and crazy, and absurd, and... but, uh, I guess we keep goin' through it because, uh, most of us... need the eggs." "If you want a happy ending, you should go see a Hollywood movie." "And I was thinking about life in general. The origin of everything we see about us. The finality of death; how almost magical it seems in the real world, as opposed to the world of celluloid and flickering shadows." "All people know the same truth. Our lives consist of how we choose to distort it." "See, I will always have this penchant for what I call kamikaze women. I call them kamikazes because they, you know they crash their plane, they're self-destructive. But they crash into you, and you die along with them." "You know what my philosophy of life is? That it's important to have some laughs, but you gotta suffer a little too, because otherwise you miss the whole point to life." "Since the beginning of time people have been, you know, frightened and, and unhappy, and they're scared of death, and they're scared of getting old, and there's always been priests around, and shamans, and now shrinks, to tell 'em, 'Look, I know you're frightened, but I can help you. Of course, it is going to cost you a few bucks...' But they can't help you, Falk, because life is what it is." "It's nothing serious - just an arrow in his heart." "I'm always joking, you should know that about me; it's a defense mechanism." "And so I walk through the valley of the shadow of death. Actually, make that 'I run through the valley of the shadow of death' - in order to get OUT of the valley of the shadow of death more quickly, you see." "I'm a would-be investigative reporter who has fallen in love with the object of her investigation." "I wondered if a memory is something you have or something you've lost." "Before you know it, the Renaissance will be here and we'll all be painting." That's why I can't say enough times, whatever love you can get and give, whatever happiness you can filch or provide, every temporary measure of grace, whatever works. "We fell in love. I fell in love - she just stood there." 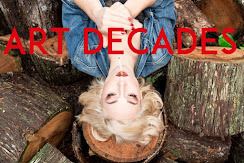 "Nostalgia is denial - denial of the painful present... the name for this denial is golden age thinking - the erroneous notion that a different time period is better than the one ones living in - its a flaw in the romantic imagination of those people who find it difficult to cope with the present." It's a pretty good list except for the glaring omissions of Mighty Aphrodite and Bullets Over Broadway. Both are better than any of your bottom ten. I think "Midnight in Paris" was his best probably in the last 20 years. From "Play it Again, Sam" (not directed by him, I know, but he wrote it): "Don't pull the trigger, I'm a bleeder!" From "Take the Money and Run": "Nobody wears beige to a bank robbery!" Too many good movies and too many great lines of dialogue. I think I'll watch a couple of his movies tonight. Love the list. Only movie on here I don't like is Scoop.